to the current 1.0.0 version. We've given MySudo an entirely new look and feel! With an improved Sudo Switcher, faster launch time and a refreshed design, MySudo is now better than ever! PLEASE NOTE: MySudo no longer supports iOS versions 10.3.3 and below as of 0.9.10. Be sure to upgrade your device to continue using MySudo to the fullest! 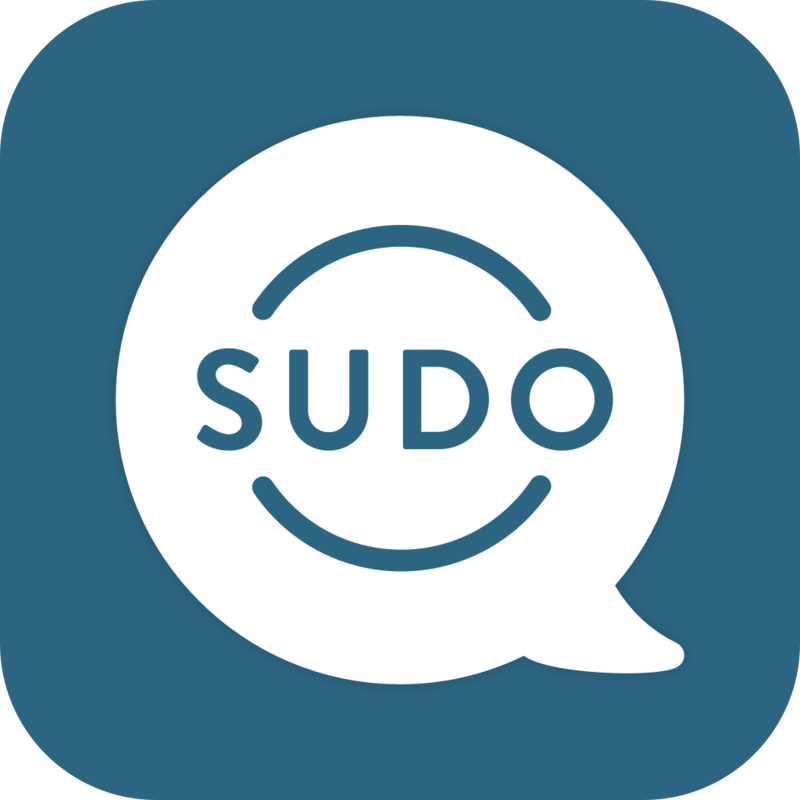 Please contact support@mysudo.com with any questions.